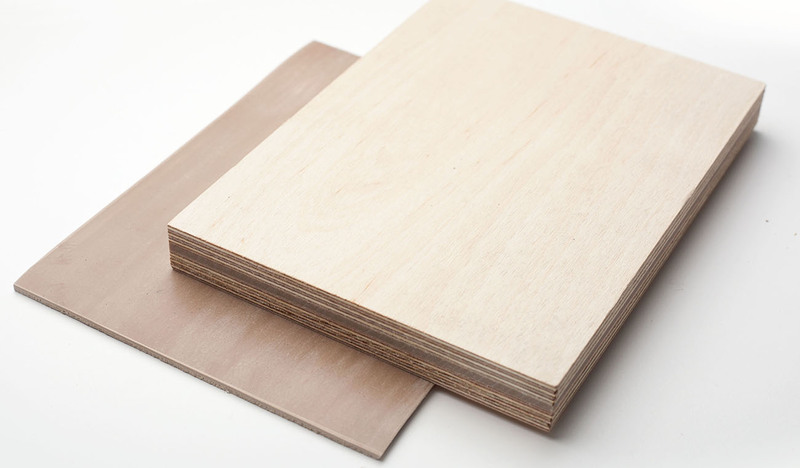 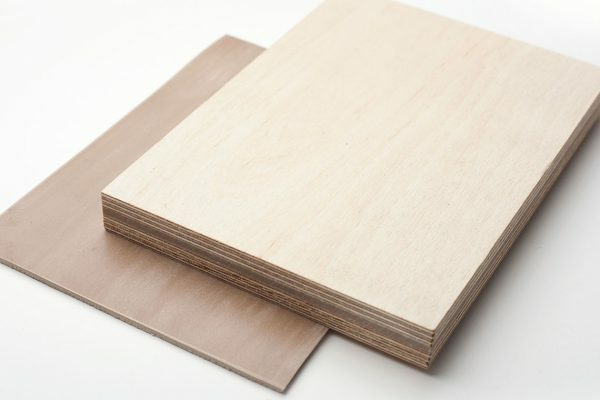 Plywood with a rubber insert is manufactured from waterproof, hardwood plywood (glued on the phenolic resin base) and the rubber insert which is one of the layers of the finished product. 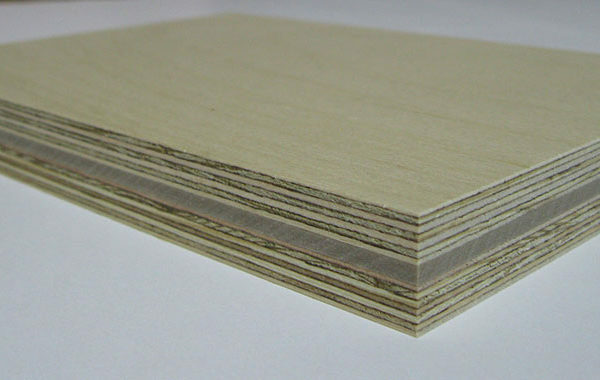 Plywood with a rubber insert is designed for vibration damping and as insulation of walls and floors in the transport means. 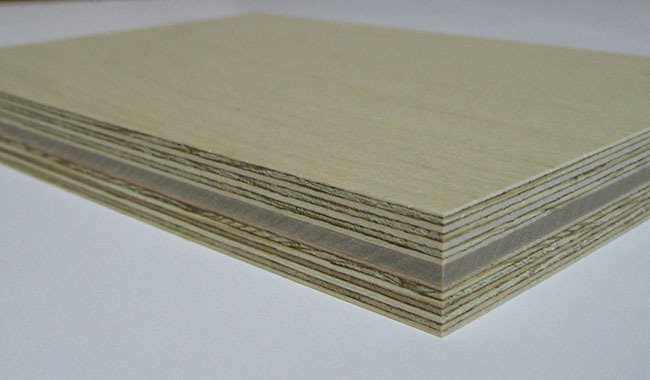 Are You interested in the plywood offer ?